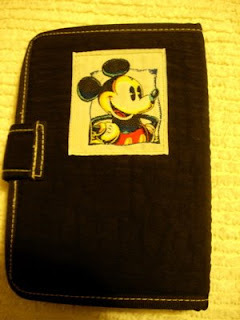 This is a Mickey Mouse Address Book, which I bought from The Disney Store about 10 years ago. It's cute, isn't it? 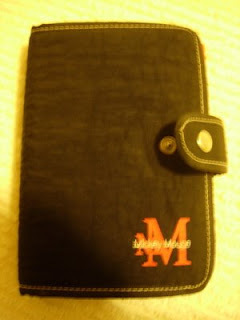 I recently picked it up and discovered a lot of phone numbers of people that I've neglected.